According to a recent report published by business-centric news site Bloomberg, Samsung plans to "curtail growth in memory chip output next year to keep supplies tight amid an expected slowing in demand". Previously Samsung had planned to increase production of DRAM by 20 per cent and NAND by 40 per cent. The newly revised targets, according to Bloomberg sources briefed on the matter, are growth of <20 per cent for DRAM, and 30 per cent for NAND. PC enthusiasts will be painfully aware of DRAM pricing at this time, though it is understandable that major semiconductor makers will want to maintain pricing levels to avoid the typical boom/bust cycles seen in this commodity tech industry. Thus we see Samsung upping the output to meet expected DRAM demand, but trying not to overstretch. With regard to NAND pricing and what we are seeing with PC components, SSD storage devices are getting compellingly affordable. Today I can buy a 2.5-inch SanDisk 480GB SSD for under £68 delivered from Amazon. HEXUS last commented on SSD pricing downtrends in June and specifically highlighted the price over time chart of the Crucial MX500 (1TB). At that time this product cost £204, but today on Amazon it is £156. 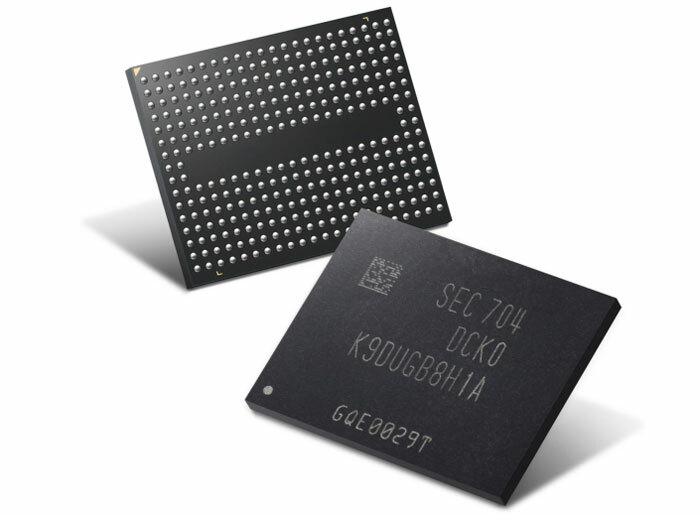 Samsung is thus aiming to decelerate NAND production to a greater extent than it will modify its DRAM production plans. Samsung is the world's largest producer of NAND and DRAM. 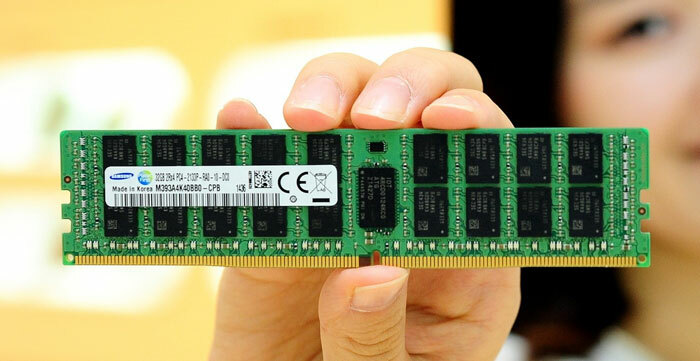 It is one of the big three, which includes SK hynix and Micron Technology. Unfortunately for Samsung it can't legally collude with the other two big producers over pricing and supply. Informal or tacit agreements over supply and pricing have been uncovered in the past, and the parties involved have been punished by competition regulators worldwide. Reducing factory output is a rather artificial way to try and affect prices, trying to skew the natural demand and supply relationship. Furthermore, not using your equipment to its full potential can realise an opportunity cost to the business, especially since Samsung is one of three big producers who might have different strategies. Samsung's semiconductor income for 2017 was 35.2 trillion won ($31.4 billion), more than double the amount compared to a year earlier. Lightelligence optical AI accelerator prototype released Rivet Networks launches Killer Wi-Fi 6 AX1650 Samsung launches Galaxy A80 with rotating triple camera Samsung counters Galaxy Fold screen creasing rumours QOTW: How fast is the storage in your PC? Exactly as expected, I really hate being right sometimes. so they may be slowing down production due to less demand because of their prices going up to tarrifs. Oh well looks like my next build is using the cheap potato RAM I picked up last year for £56. Ryzen with 2400MHZ RAM is definitely going to be negative E-PEEN.